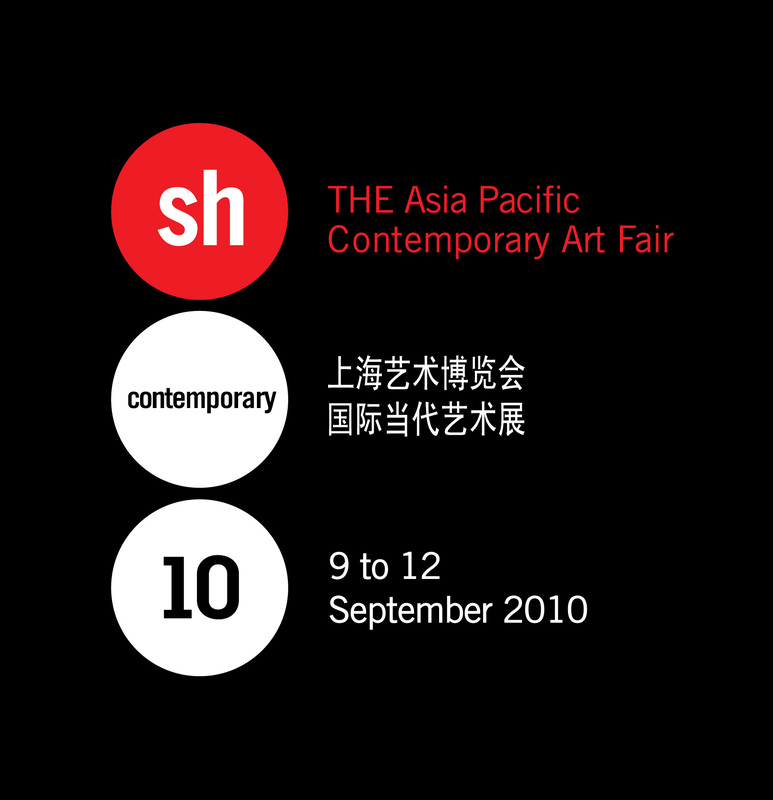 The Asia Pacific Contemporary Art Fair – ShContemporary – is gearing up for the fourth edition this coming September at the Shanghai Exhibition Centre. Last September, the show’s new format and a revived Asian art market attracted over 30,000 collectors, artists, curators, and art lovers to China’s most important annual art event. ShContemporary shall continue to explore new ideas that confront pressing issues in the Chinese and Asian art markets. Artistic values are being addressed through the large scale and experimental Discoveries section, while the Asia Pacific Collector Development Program is helping to generate new collectors in China. Mami Kataoka, chief curator at the Mori Musem in Tokyo is again collaborating as curator. Joining the curatorial team is Manray Hsu, an independent Taiwanese curator and art critic based in Taipei and Berlin. Both curators are working with Fair Director Colin Chinnery on the Discoveries section; a thematic exhibition that occupies the entire Main Hall, showcasing works by some of the most significant artists who have come to international attention during the past two decades as well as some of the most promising emerging art. The Asia Pacific Collector Development Program (CDP) is organized by ShContemporary in cooperation with partners Hurun Report, Artron.net, United Art Collection Corporation, and the China Central Academy of Fine Arts. CDP acts as an expansive means of support to the new generation of aspiring Asian collectors. In January 2010, the CDP programme led a special trip to Europe that involved an art tour to Barcelona and to ShContemporary’s sister fair, Arte Fiera in Bologna, Italy. The group met with local collectors, visited contemporary art museums, prominent galleries, and was invited to VIP events to experience the regional art scene. In September ShContemporary will take place at the same time as the World Expo; which will create an even greater dynamic of cross-cultural interaction in Shanghai. The Shanghai World Expo is expected to be the highest profile Expo ever held. More than 43 countries will be presenting their country’s vision for the 21st century in commissioned pavilions, making Shanghai the world’s largest platform of international engagement, and a vital contemporary art destination. This entry was posted in NEWS and tagged Arte Fiera in Bologna, Artron.net, Asia Pacific Collector Development Program, Asia Pacific Contemporary Art Fair, China Central Academy of Fine Arts, Colin Chinnery, Mami Kataoka, Manray Hsu, Mori Musem in Tokyo, Shanghai Exhibition Centre, ShContemporary 10, United Art Collection Corporation. Bookmark the permalink.